FILE PHOTO: The New York Stock Exchange (NYSE) is pictured in New York City, New York, U.S., August 2, 2017. The three major Wall Street indexes opened at record highs on Monday as investors cheered the continuation of Abenomics following the Japanese ruling party’s emphatic win in the weekend polls. 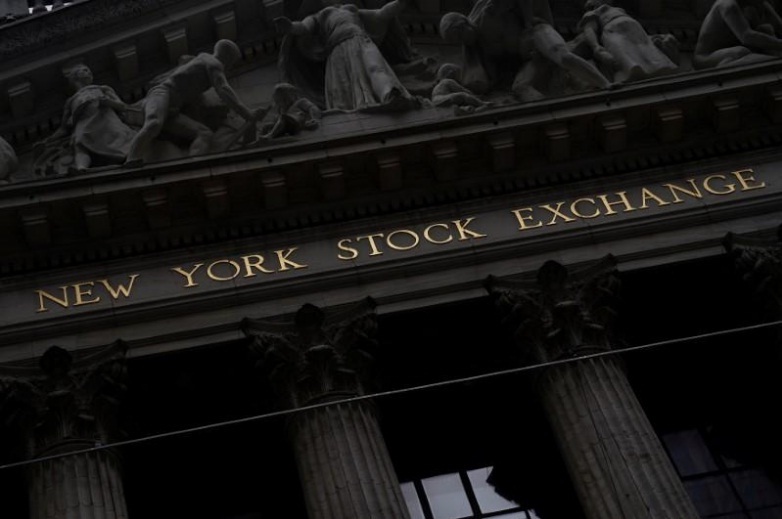 The Dow Jones Industrial Average rose 3.09 points, or 0.01 percent, to 23,331.72. The S&P 500 gained 1.97 points, or 0.076499 percent, to 2,577.18. The Nasdaq Composite added 7.75 points, or 0.12 percent, to 6,636.81.